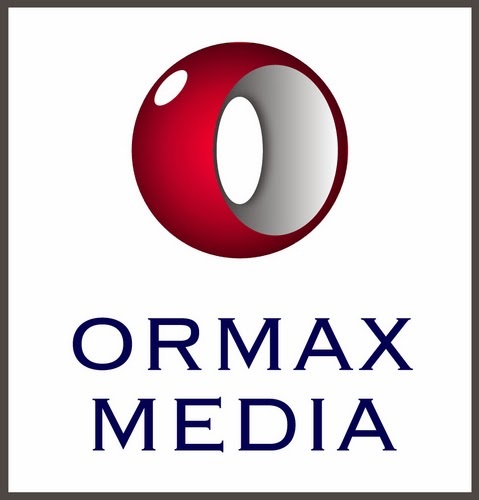 Ormax Media has released their star rankings for October 2013. This ranking is not based on Box Office performance of stars, but it is based on a survey in 29 cities of India, covering a monthly sample size of 4,300 cine-goers to determine popularity of stars and to calculate people's love for stars. As expected, Salman Khan leads in all territories and audience segments, except West Bengal where Shahrukh Khan is the clear leader. The Besharam after-effect for Ranbir Kapoor continues, Ranbir Kapoor has lost 44% share in one month, moving out of the top 5 for the first time since April. Sunny Deol enters the Top 10 for the first time since the start of 'Ormax Stars India Love' in November 2010, i.e., three years ago. Katrina Kaif continues to be no. 1 across all markets and segments, without exception. Deepika Padukone is a very close no. 2 in Mumbai. Led by single screen audiences, Sonakshi Sinha is at her all-time highest share. Sonakshi Sinha's 6th rank is her best-ever since the start of 'Ormax Stars India Love' in November 2010.